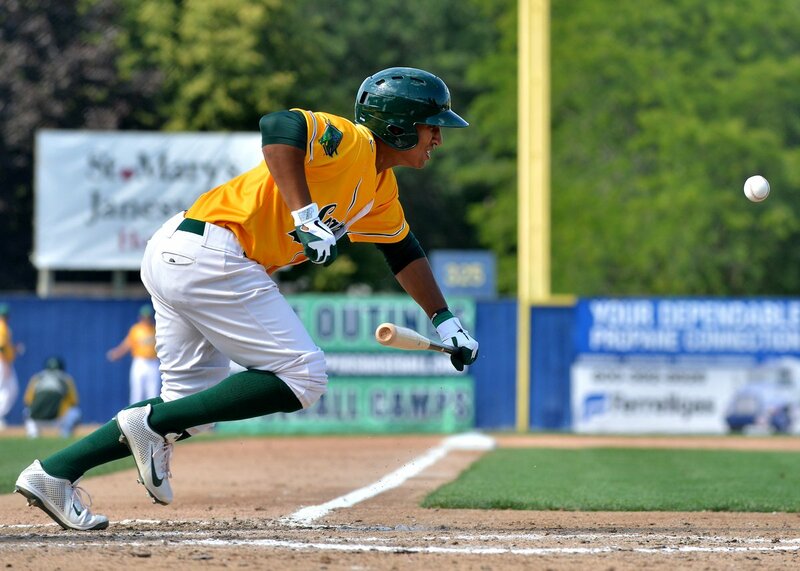 The Pittsburgh Pirates acquired former Beloit Snappers infielder Chris Bostick from the Washington Nationals for catcher Taylor Gushue and cash considerations Monday. Bostick played 129 games for the 2013 Snappers, batting .282 with 14 HR, 89 RBI and 25 SB. He split this season between Washington’s Double-A and Triple-A affiliates, cumulatively batting .250 with 8 HR, 51 RBI and 11 SB in 135 games. Gushue did not play in the Midwest League. He batted .226 with 8 HR and 38 RBI in 90 games with Pittsburgh’s High-A affiliate this season. Former Snappers reliever Jose Torres made his major-league debut for the San Diego Padres on Thursday, limiting the San Francisco Giants to one hit in a scoreless 9th inning. He struck out two batters. Torres pitched for the Snappers in 2015, going 4-5 with a 2.69 ERA, eight saves, 80 strikeouts and 23 walks in 73.2 innings (44 games). Torres is the 200th former Beloit player to reach the major leagues. The 2016 season was Beloit’s 35th year in the Midwest League.